The new Kenworth facility is about 2 miles north of its former location, and is near a major part of the Texas Department of Transportation’s planned upgrade of U.S. Highway 59, a heavily traveled north-south freight route starting at the U.S.-Mexico border in Laredo. Performance Truck has moved its full-service Kenworth location in Victoria, Texas, to a newly renovated building that is more than double the size of the dealership's previous store. The new Kenworth facility is about 2 miles north of its former location, and is near a major part of the Texas Department of Transportation's planned upgrade of U.S. Highway 59, a heavily traveled north-south freight route starting at the U.S.-Mexico border in Laredo. Performance Truck — Victoria features a 25-bay service department. 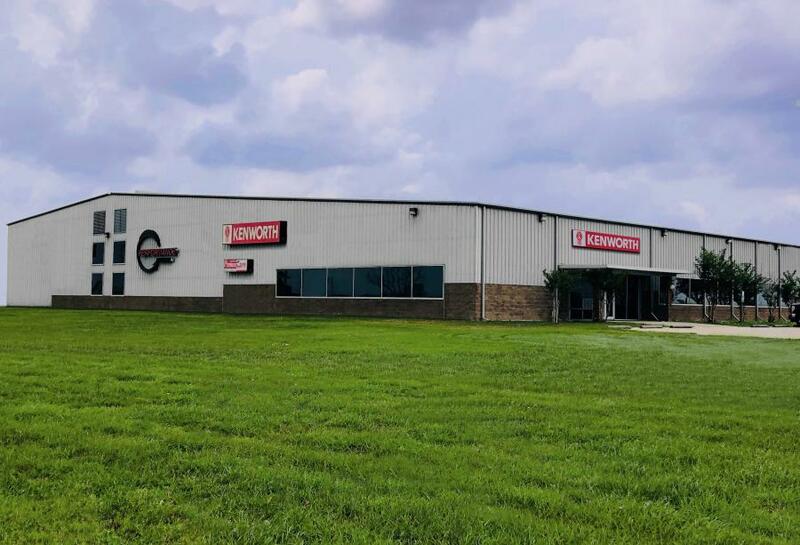 The Kenworth dealership's 2,000-sq.-ft. parts display and 6,000-sq.-ft. parts warehouse support the needs of both local fleets and truck operators traveling through southeast Texas. The driver's lounge provides satellite television and vending machines to help drivers relax while their trucks are serviced. Performance Truck — Victoria, which sits on 10 acres of land, is located at 7301 North U.S. Highway 59, less than a mile southeast of the Texas State Highway Loop 463/Burroughsville Road overpass. Hours of operation are 7:30 a.m. to 5:30 p.m. Monday through Friday and 8 a.m. to 2 p.m. on Saturdays. The phone number is 361/827-7335. The Texas Department of Transportation is working on plans to upgrade several highways to meet interstate standards in order to complete the construction of a 1,000-mile-long U.S. Interstate 69 system in the Lone Star State. A major part of that $14.3 billion project is a series of projects along a near-500-mile stretch of U.S. Highway 59. This includes the $26 million update of the overpass and half-mile section of U.S. 59, which are both located less than a mile from Performance Truck's new Victoria dealership. Performance Truck also operates Kenworth dealerships in Baytown, Beaumont, Brookshire, Bryan, Buda, Cleveland, Houston and Lufkin in southeast Texas.